Executive Protection Officers are highly trained professionals who are entrusted with the personal security of individuals. They often work for celebrities, corporate leaders, political figures, and people who are at a heightened risk of personal attack. When you hire executive protection officers from a specialized agency like S.E.A.L, we will arrange for one or more of our bodyguards to accompany you to public events, identify potential dangers, identify escape routes, and take action to keep you safe. Executive protection officers work alone and also as part of security teams, but they always stay close to their clients to observe the surroundings and prevent dangerous situations from escalating. 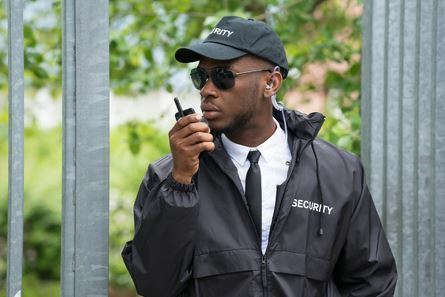 For bodyguard services in Louisiana, our professionals may carry firearms or after undergoing specialized training and certification to safely operate them in case of emergency. Another common reason that many people seek a executive protection officer service is for personal protection. Executive protection services are particularly useful for people who are in potential danger of personal attacks. Executive protection officers help many different types of people who are being stalked or threatened. It’s also important that personal protection bodyguards be available 24/7, even on weekends, nights, and holidays. 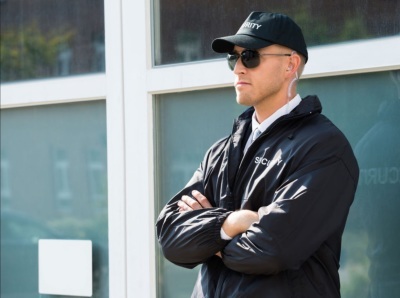 We take your security very seriously and can provide multiple executive protection officers in rotating shifts to keep you safe at all times. It’s no secret that New Orleans has celebrities, Actors, musicians, political candidates, and world leaders who often require protection that is specialized and discrete. Hire our professional celebrity protection officer today! S.E.A.L. Security Group School Safety tips will bring awareness to the following issues that have affected our youth and schools all over the world. students and parents knowledge, wisdom and understanding for a better tomorrow! Public law enforcement can't be in all places at all times. Give your neighborhood peace of mind by providing security whose job is to be there at all times. S.E.A.L can provide highly visible security OFFICERS, or unmarked security OFFICER. Contact us today for a free consultation and we can customize a solution to meet your needs. Many security system installers and companies don’t realize the importance of properly installed Security Camera Systems. This is one of the reasons why we never use subcontractors. Installing surveillance systems is both an art and a science, which is a concept very few installers really understand. At S.E.A.L we know that protecting you and your property begins with providing quality installation services and ends with an “easy to use” cutting edge surveillance security camera system. Security consulting is a process that involves identifying and assessing existing and anticipated security risks to determine the specific security needs of the client. SEAL is prepared to put innovative security services into place, giving our clients – you – immediate security solutions. To request our services fill the form out below!